Best Feature: GPS Coordinates of where your picture was snapped. About: No more daunting tasks with cables and card-readers. The Eye-Fi SD cards take the labour out of the fun of taking pictures. A Wi-Fi connection is established with the destination of your pictures and all the data is saved on your hard drive, without the extra work. 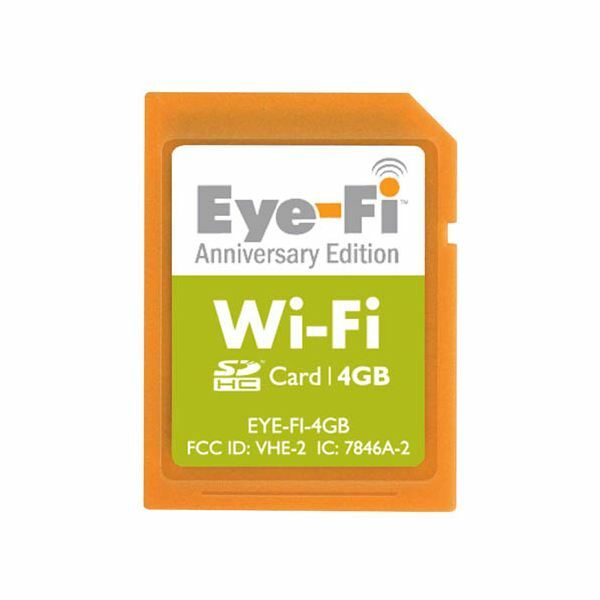 Eye-Fi SD cards are available for purchase with Hotspot Access included for those who will be taking full advantage of this time saving little gadget. Best Feature: Wi-Fi Internet Connectivity available virtually anywhere in the USA – while on the move! About: Great for long trips with the family and the odd company car filled with laptop-carrying executives. 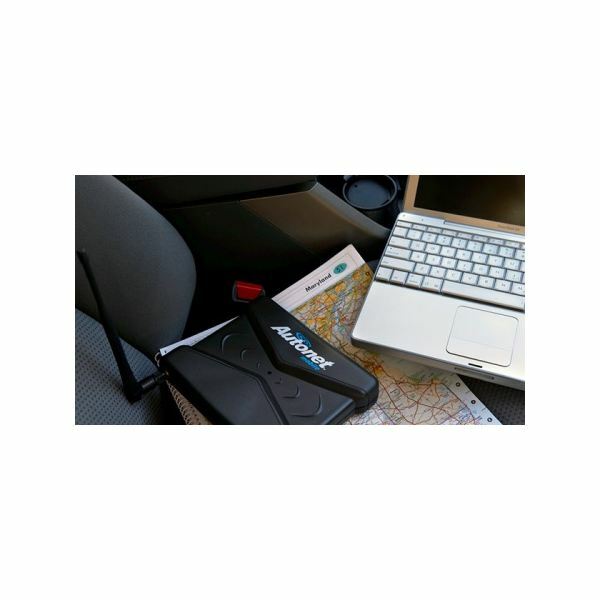 With the AutoNet Mobile, a wireless Internet connection is available on the go. It works anywhere a 3G connection can be established. It is available with a monthly fee of as low as $29 per month for a 1 GB download limit. Best feature: Download movies and TV shows. 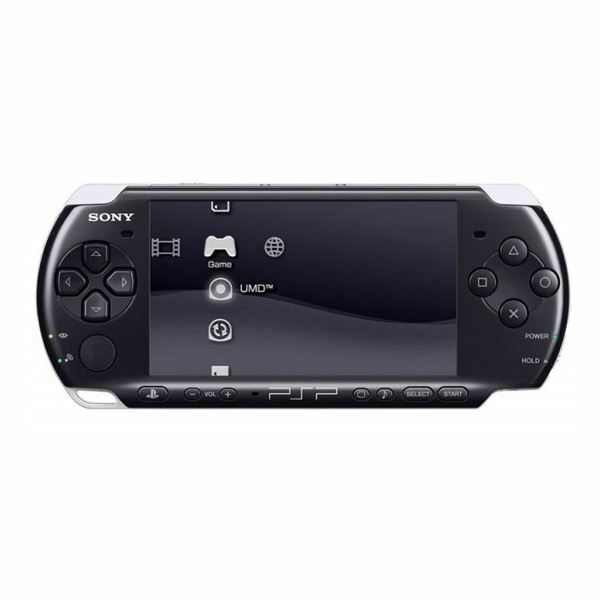 About: Sure, you can play awesome, life-consuming games with the PSP-3000, but Sony has put so much more on the table with this gadget making it a candidate for the best handheld Wi-Fi device title. Wi-Fi connectivity will allow you to surf the web, make international phone calls through Skype, browse through an endless catalogue of Sony available applications and play games with your buddy halfway across the world through network gaming. Best Feature: Combines GPS Navigation with traffic and weather reports. 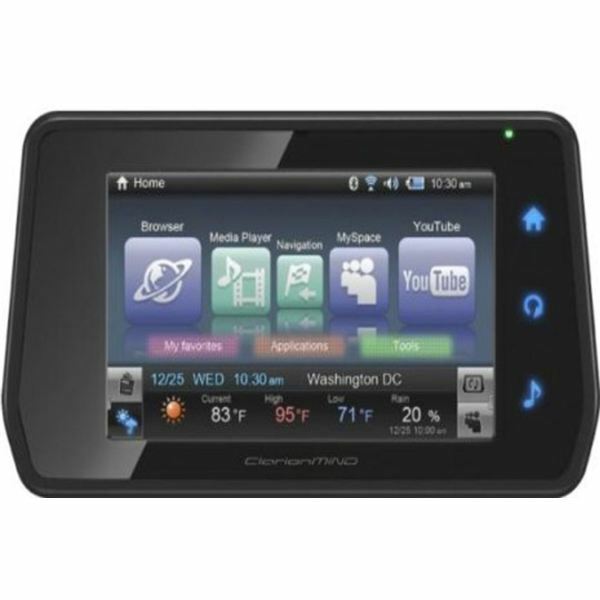 About: The price may be a little on the high end, but the ClarionMIND Mobile Internet Navigation Device certainly provides justification for its price tag. A GPS Satellite Navigation with integrated Wi-Fi capabilities offers endless possibilities. Besides being up-to-date with last minute traffic and weather information, if the traffic jam becomes a car park, YouTube videos and the latest news are just a couple of taps away. A word of advice: when driving, reserve your full attention for the road. Best Feature: Straight link to your Google Picasa Web Album. 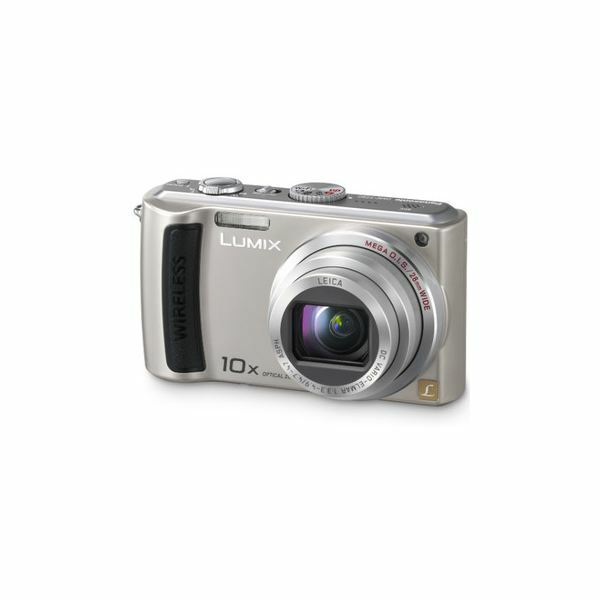 About: The Wi-Fi enabled Panasonic Lumix DMC-TZ50S digital camera comes with built-in Wi-Fi connectivity that allows you to print straight from your wireless printer. With 9.1 megapixel picture quality and a free 12 months of Internet access to T-Mobile Hotspot, this handheld Wi-Fi device is more than a gadget, and it will soon become almost a necessity. It is also possible to email photos direct from the camera itself, making it even easier to harass your family and friends with pictures of your vacation. Best Feature: It speaks to you! 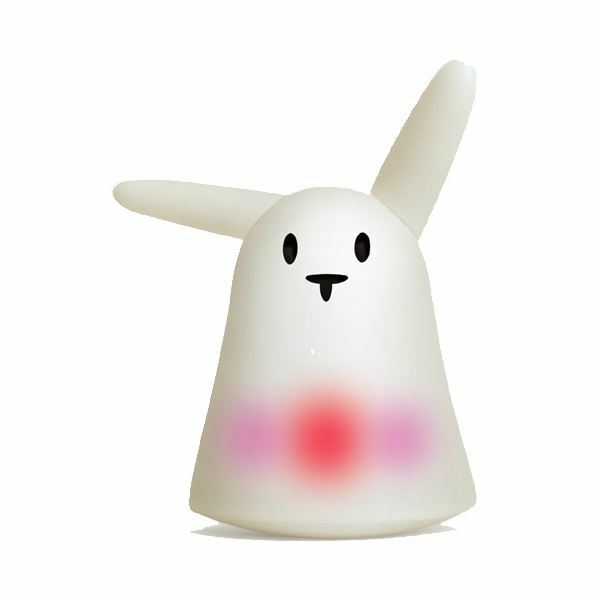 About: The Nabaztag rabbit will tell you the news, remind you of your appointments, announce the arrival of an email, and even read out your blog posts and comments for you. 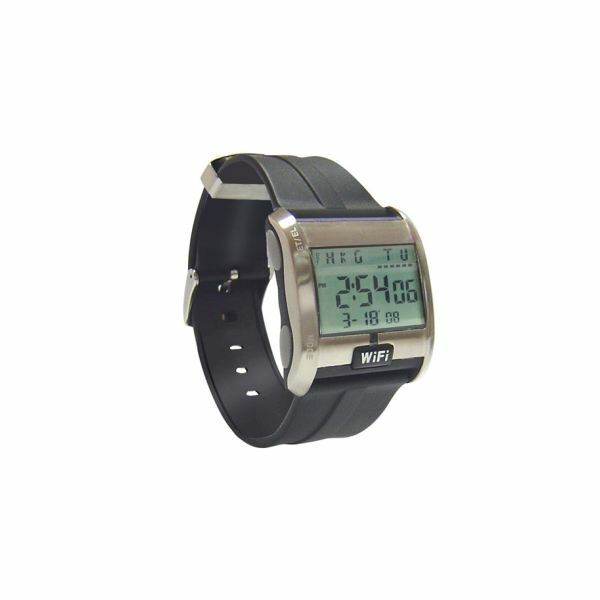 This irresistible Wi-Fi enabled companion can make life a lot easier and more convenient if you are constantly on the run, or just like doing things the easy way. Set up is easy and it is done on your desktop. Once you have chosen your gadget’s voice, settings and chores, it will become almost like a roommate – without the annoying bits. Best Feature: Noise Cancellation Technology, for crispy clean sound quality AT ALL TIMES! About: It certainly is an aggressive take on the market supremacy of Apple’s iPod Touch. Sony’s Walkman X-Series show the way out of the shadows for the rest of Apple’s competitors by proving that intuitive, user-friendly interfaces can not only be imitated, they can be improved. Picture quality takes advantage of the new OLED Screen Technology, which offers impressive sharp contrasts and bright colors even on screens as small as three inches. 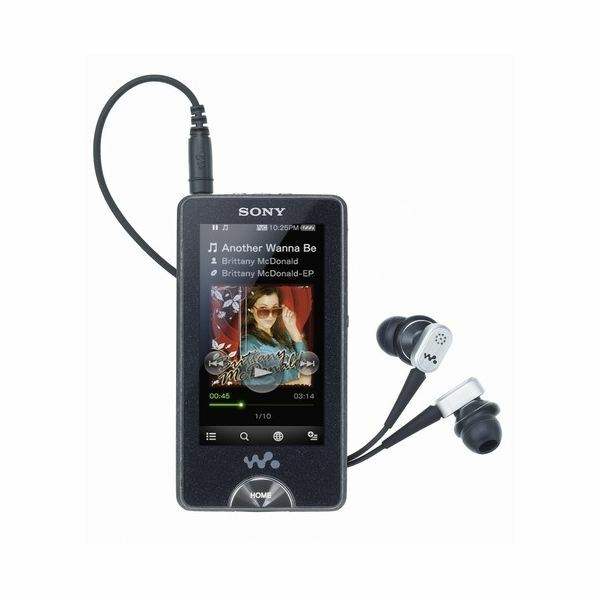 Touch-screen navigation and familiar features, such as the YouTube player, make it safer for iPod enthusiast to venture into an alternative direction – if the price is right. Best Feature: Smallest Wi-Fi Router in the world. About: Plug the Huawei E5 into your USB port and share your 3G Internet connection with whomever you want. This is certainly one of the best handheld Wi-Fi devices available for its practical convenience. When all your other Wi-Fi handheld devices depend on wireless connection to the Internet, but your source of connectivity is from a 3G Network Card in your laptop, this gadget really comes in handy. 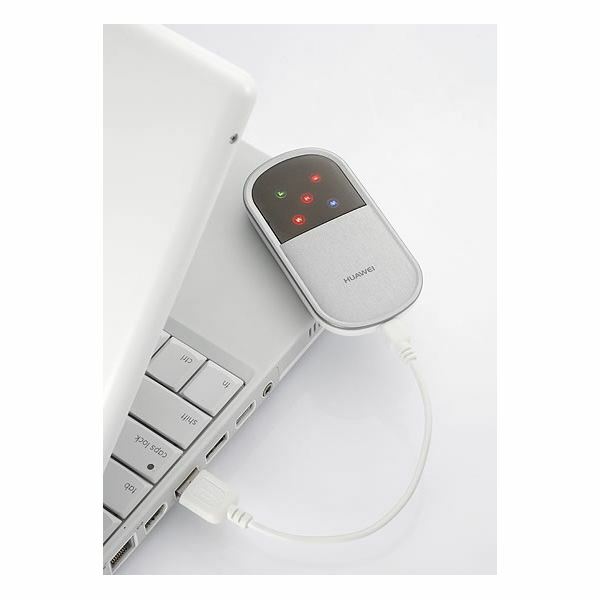 Now, all your other Wi-Fi gadgets can function simultaneously at all times, and wherever you go. Best Feature: Automatic wireless networks detection. About: Wardrivers beware: bandwidth and private networks intrusion can be illegal and prosecutable. Wardriving has become more difficult nowadays. Finding a non-secure network to connect your Wi-Fi gadget and quickly check your email can be time-consuming and frustrating, but not if you have a Wi-Fi Finder Watch. A scale from zero to eight indicates the strength of the signal. It works by simply pressing the Wi-Fi button. Best feature: The publishing world at your fingertips. Newspapers, books, magazines, news and much more! About: Apple has launched its own ebooks, newspapers and magazines section of the iTunes Store. No matter where you are in the world, soon, you will be able to read the morning newspaper from your home city – in real time. 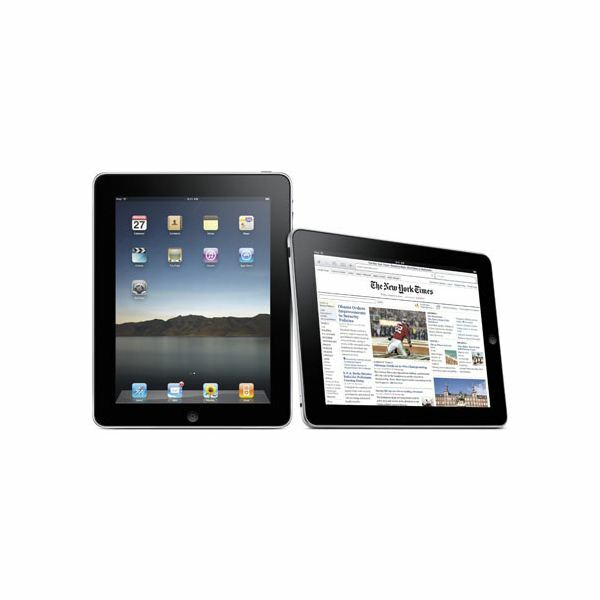 The iPad finally closes the gap between portable computers and handheld devices. With features such as the virtual keyboard and intuitive touch-screen navigation, before long, we may be wondering how we did without it. This is by far the best handheld Wi-Fi device in the market. The Apple iPad thrives in the naturally intuitive user-friendly interface that is accountable for the success of its predecessors. All references and images courtesy of manufacturers via the links above.